Some of you may already have started your off-roading season with us at the Gala Trials held last month, for the rest of you, this might be what you’re waiting for! Law is an interesting site, with lots of different nooks and crannies to hide the punches in. 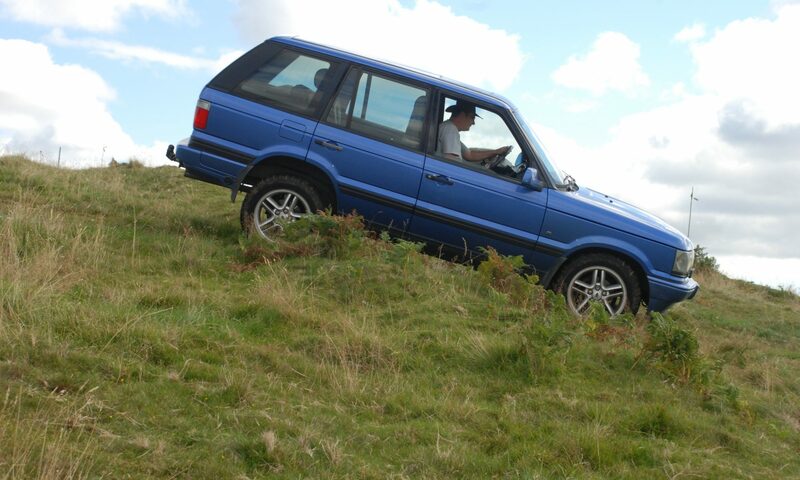 The site is suitable for all types of 4×4, however it does favour something with at least AT tyres on, as the ground can be soft in places, especially as the cattle have only recently been evicted. New members welcome, join online at http://sorc.org.uk/join-sorc or on the day! Directions – ML8 5HQ is the nearest postcode, situated on the B7011, which is accessed from either the A71 or A73. Orange arrows will be situated on the B7011 at the site entrance – please make sure sure to close any gates after you have entered the site. OS Grid Ref is: NS 80950 51868. For those who have it, we usually use 145.350MHz if it’s free.